Robert E. Kane, 77, of Laurelville, passed away peacefully at his residence on Wednesday, October 10, 2018. He was born September 29, 1941 in Fairfield County to the late John W. and Gleneth (Smith) Kane Jr. Robert was a U.S. Army veteran serving during Viet Nam and was a retired truck driver for Miller Pipeline. He is survived by his wife of 51 years, Juanita (Hines) Kane; brother, David (Caroline) Kane and a sister, Judy Kane both of Rockbridge; sister-in-law, Carolyn Kane of Lancaster; special cousin, Twila (Tom) Huber of Baltimore and many nieces and nephews. In addition to his parents, he was preceded in death by two brothers, John W. Kane III and Gary Kane. 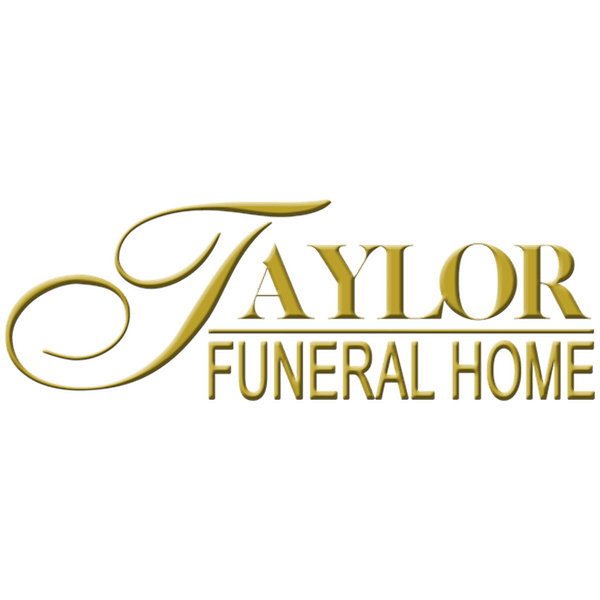 A cremation has been handled with care by the Taylor Funeral Home. No services will be observed. A private inurnment will be held at the convenience of the family. The family would like to thank the nurses of the 3rd floor of FMC and FairHope Hospice for their care and compassion of Robert.